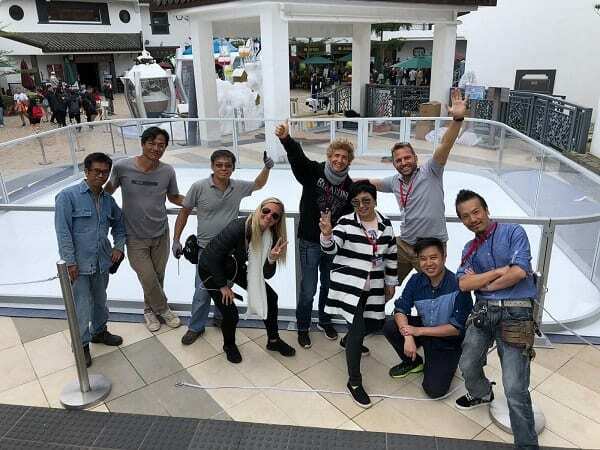 We just installed Hong Kong’s first eco-friendly outdoor ice rink for our client ORIENT SNOW at the Big Buddha (Tian Tan), one of the city’s most iconic landmarks! The Big Buddha is a 34m tall bronze statue and one of the most important symbols for Buddhism in the area. More pictures and updates to come!